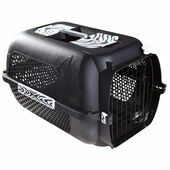 Part of Dogit and Catit's newly designed range of Voyageur pet carriers, they are the perfect method of transporting your pet safely; whether you are taking them on a quick trip to the vets or driving across country. 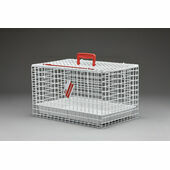 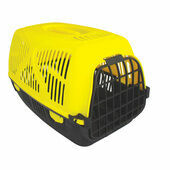 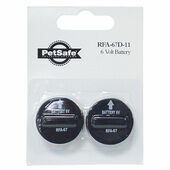 Made from a durable plastic, these travel carriers can be used comfortably on any form of transport, and will offer your pet a high degree of protection whilst also being able to withstand the scratches and other actions of restless animals. 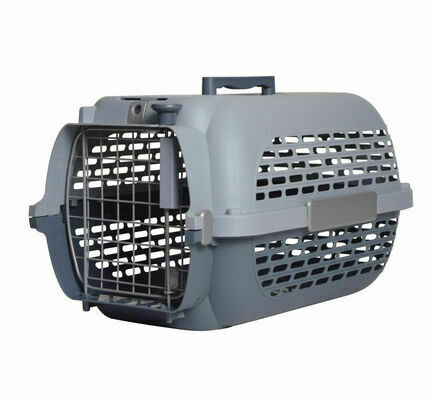 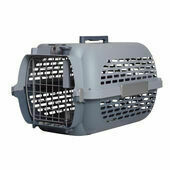 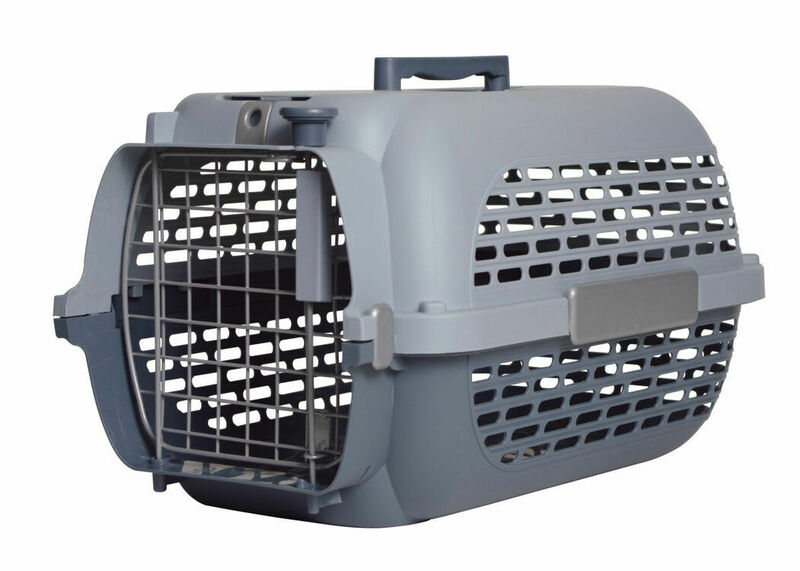 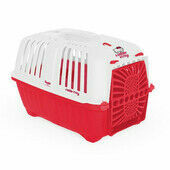 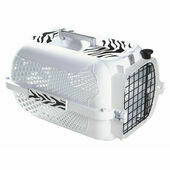 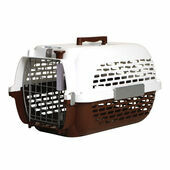 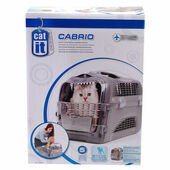 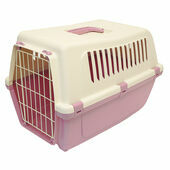 Though approved of for use by airlines - the Dogit & Catit Voyageur meets all of the necessary criteria, including having permanent screws and tie-wraps - you may still want to contact the airline you're travelling with when taking your pet abroad, to ensure that this Pet Carrier is definitely suitable.